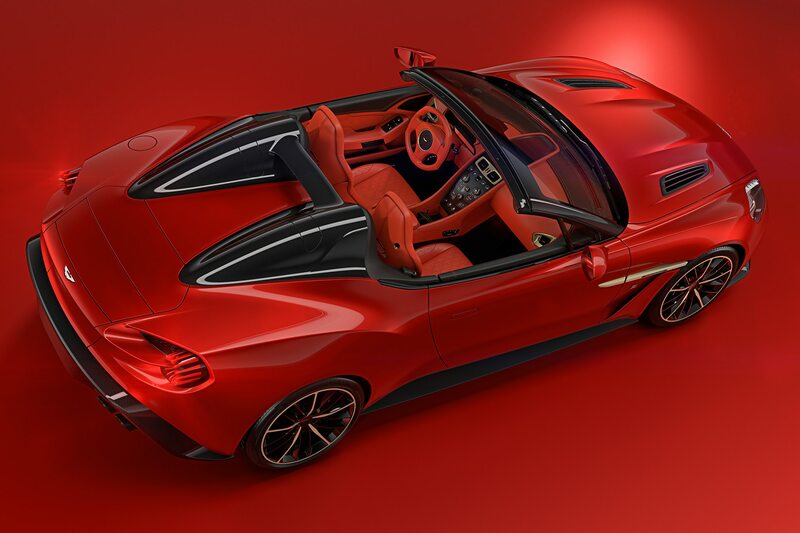 Following a series of spy photos of the Zagato Speedster caught running the Nurburgring and many of the B-roads in Germany, Zagato and Aston Martin have finally revealed the group’s latest stunning creation. 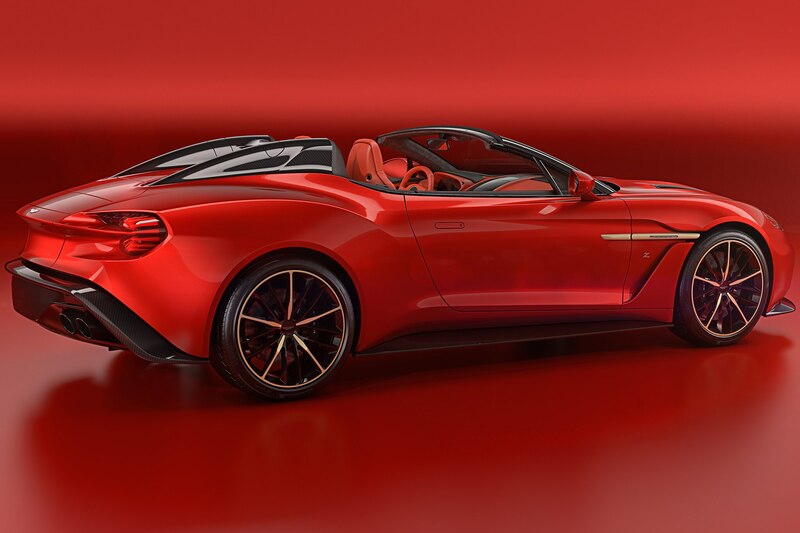 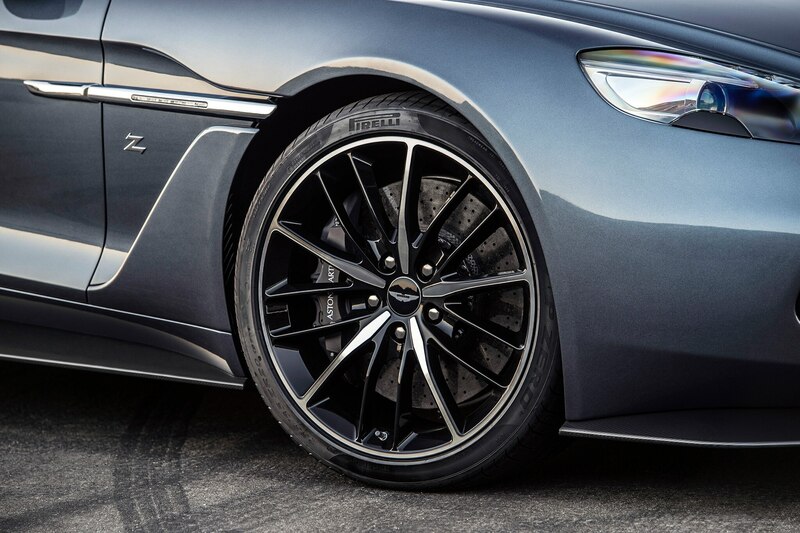 The Vanquish Zagato Speedster is based on the Aston Martin Vanquish and marks the third in Zagato’s Vanquish series of one-off production cars. 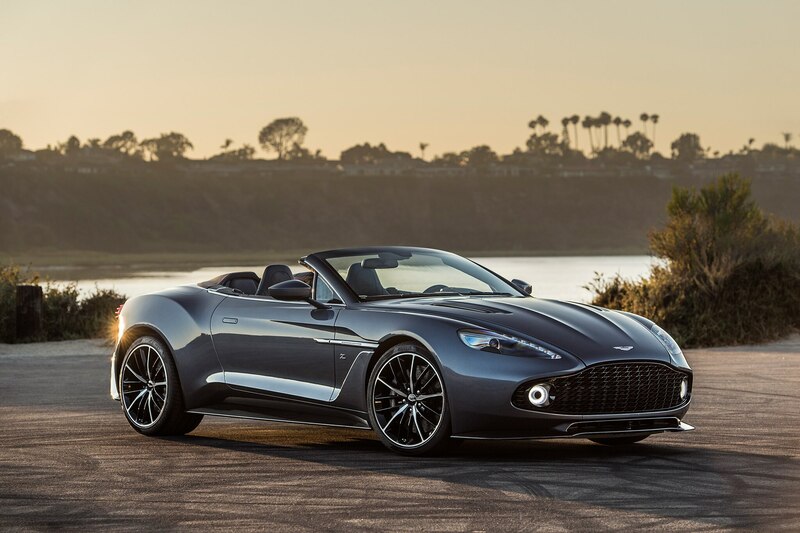 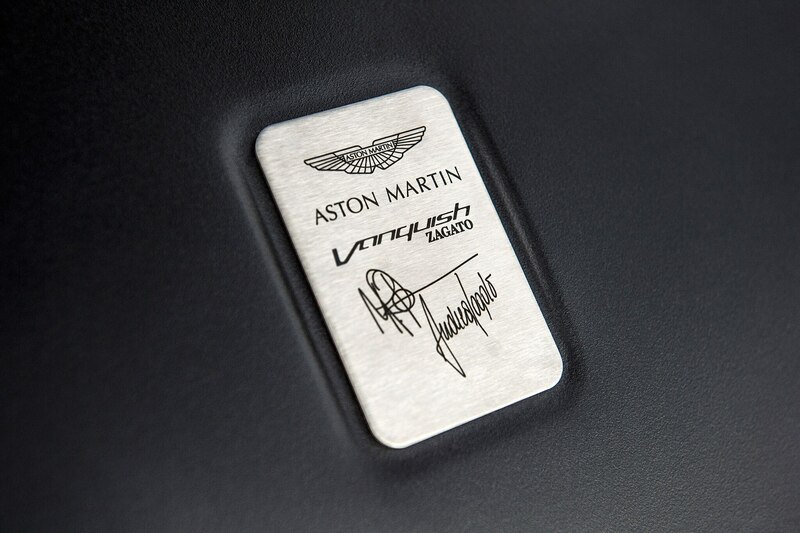 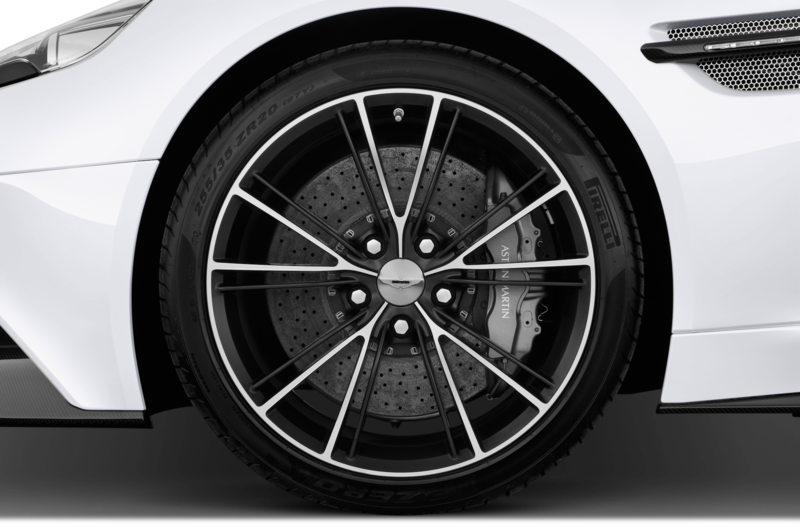 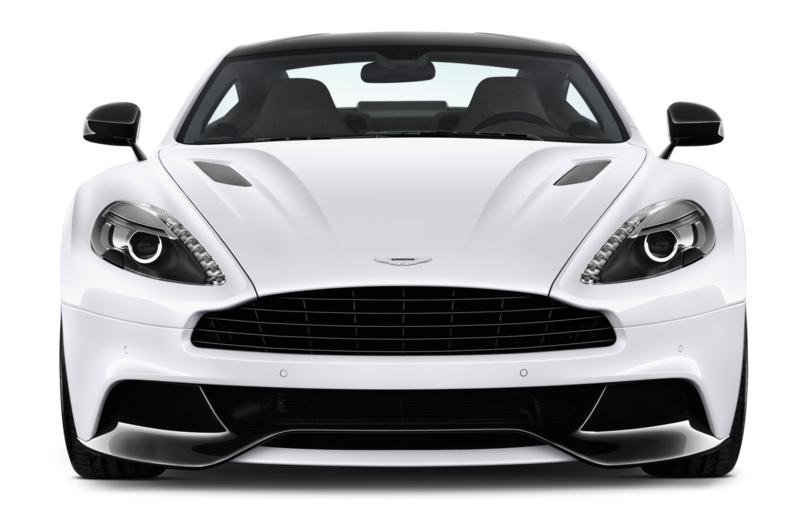 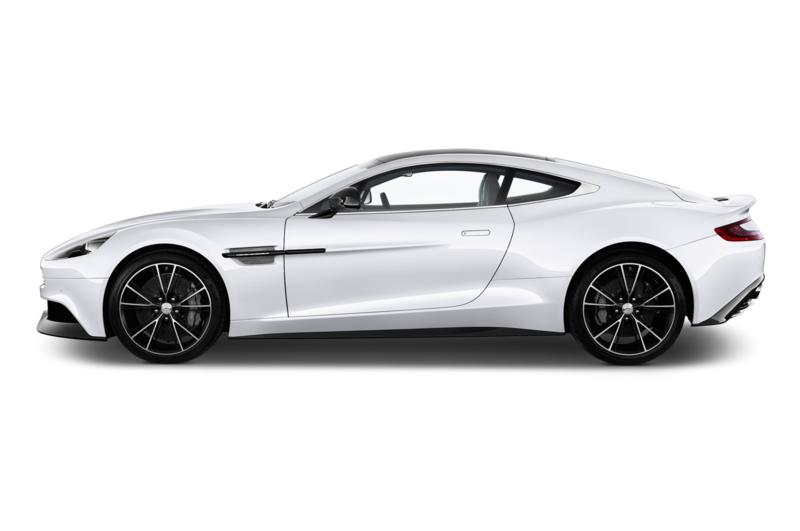 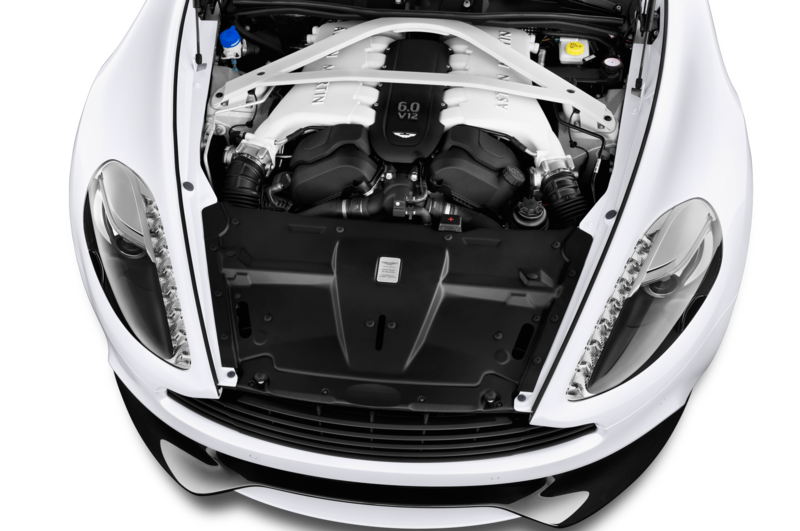 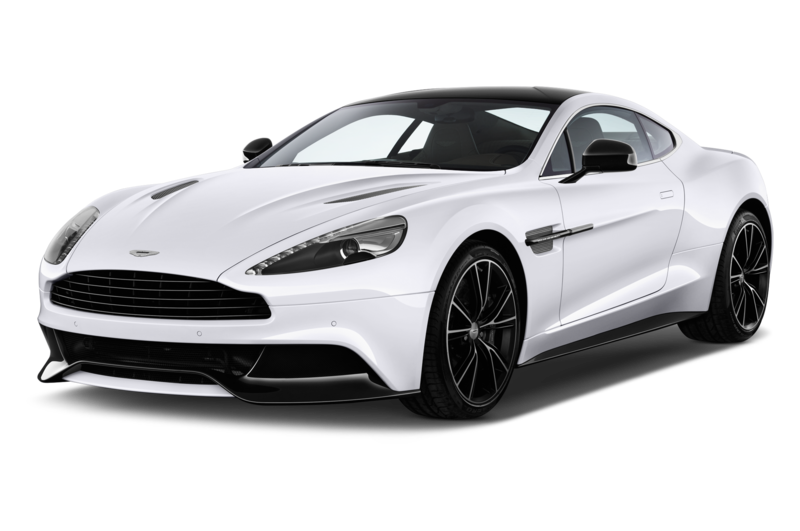 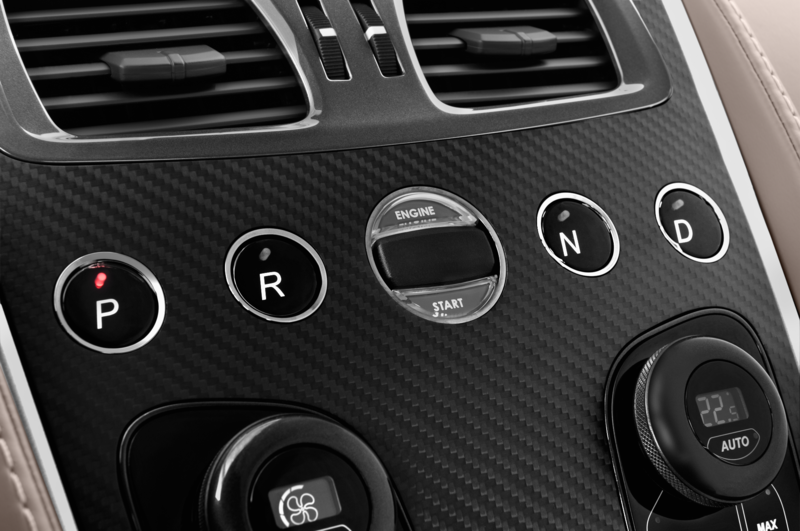 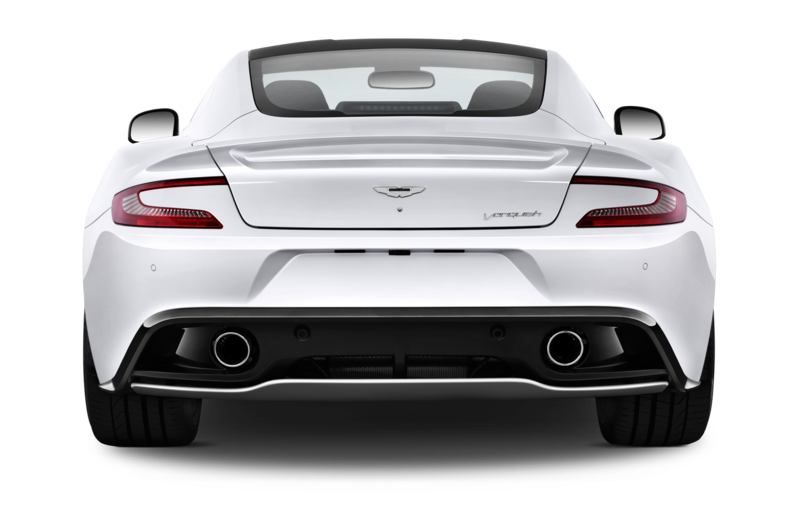 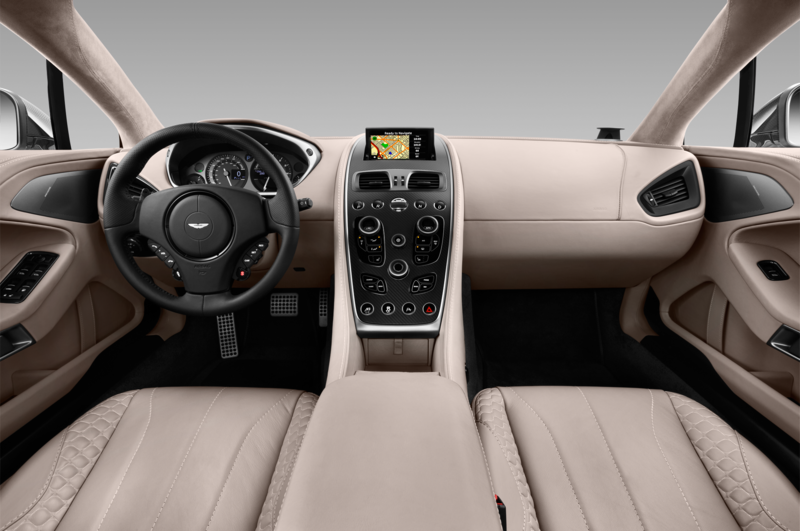 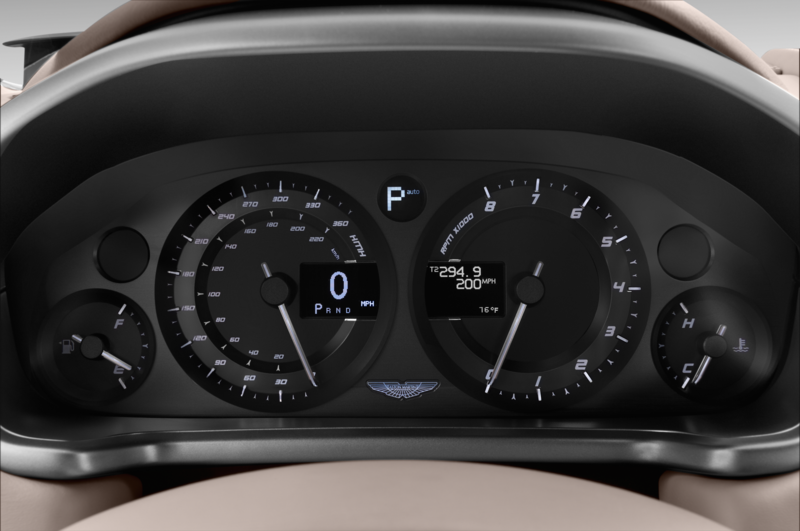 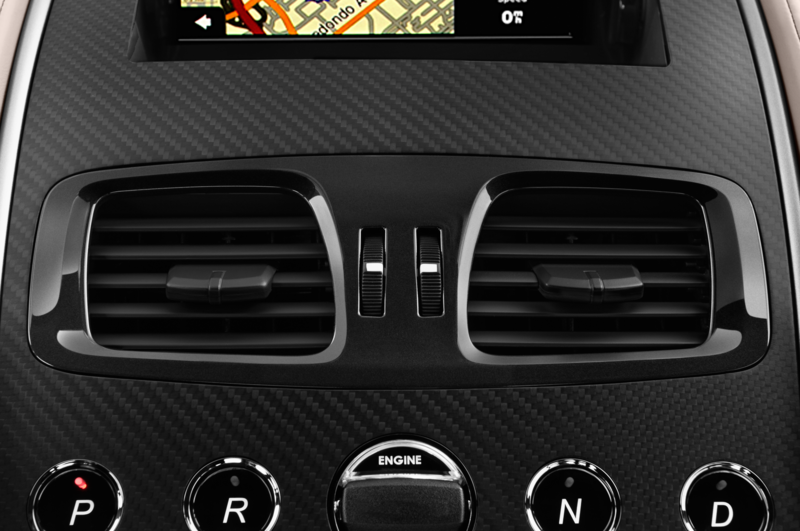 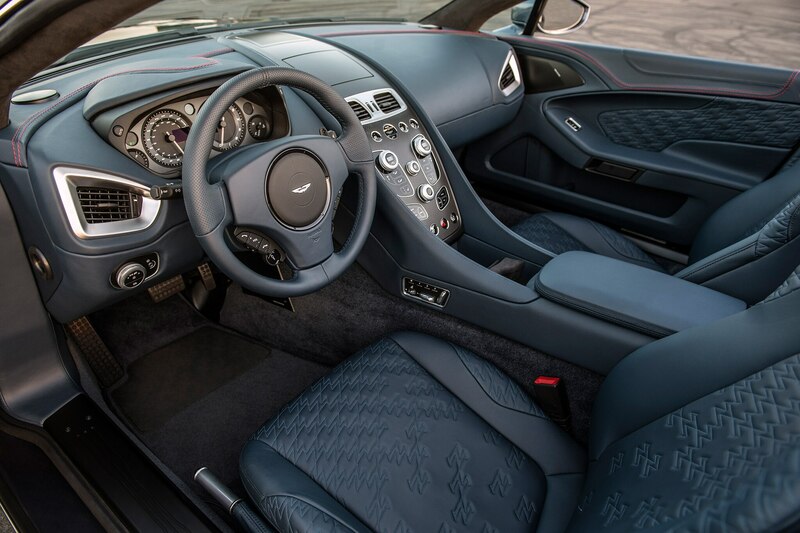 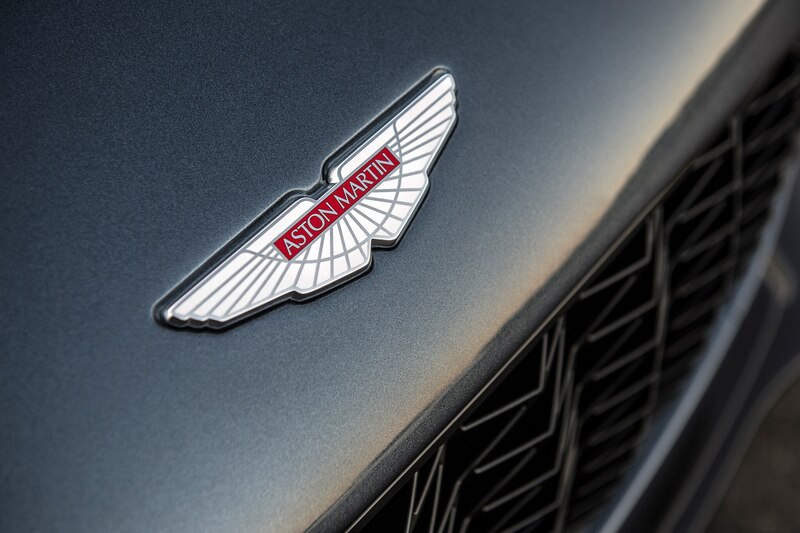 The Speedster uses the same 580 horsepower naturally aspirated 5.9-liter V-12 engine as the standard Vanquish (and the other Zagatos), and is mated to Aston Martin’s slick Touchtronic III transmission. 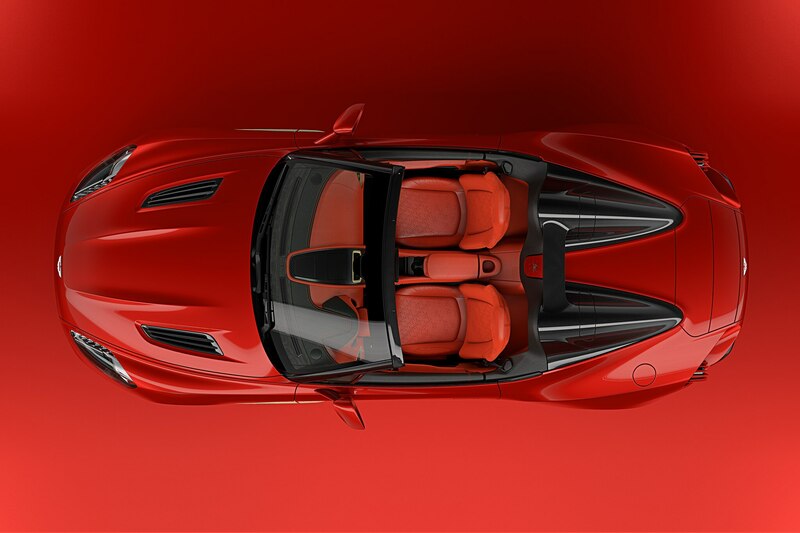 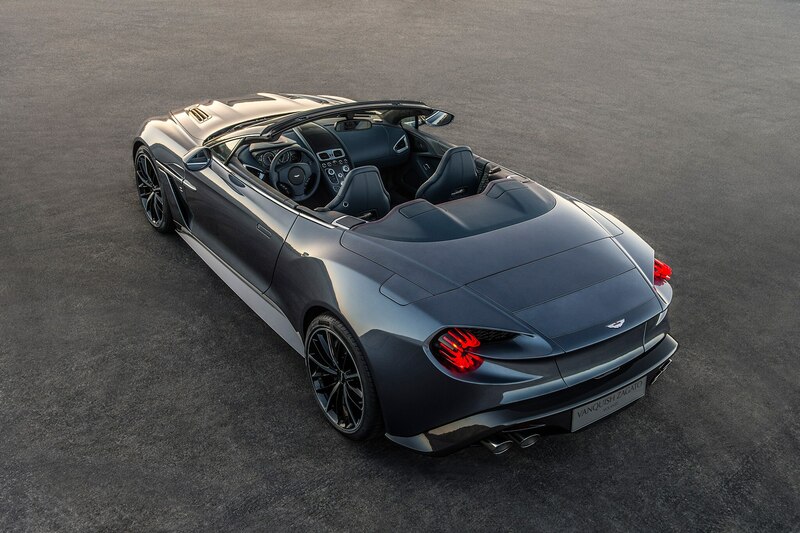 This meansit can hit 60 mph in less than 3.5 seconds and likely a top speed of 197, although Zagato hasn’t disclosed exactly what the open-top speedster can muster. 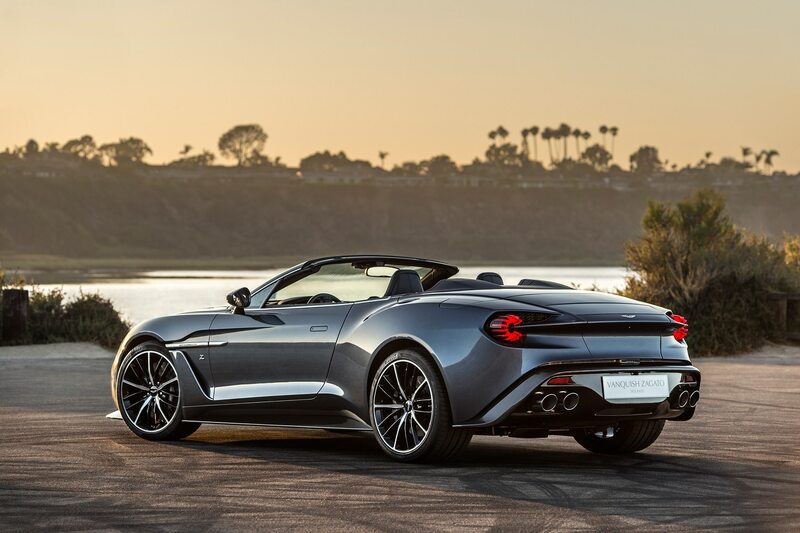 Differentiating itself from the standard Vanquish, the Vanquish Zagato Speedster receives a new front fascia with integrated twin fog lights, new rockers, and fenders, as well as a slightly modified hood with a larger bulge and twin air extractors. 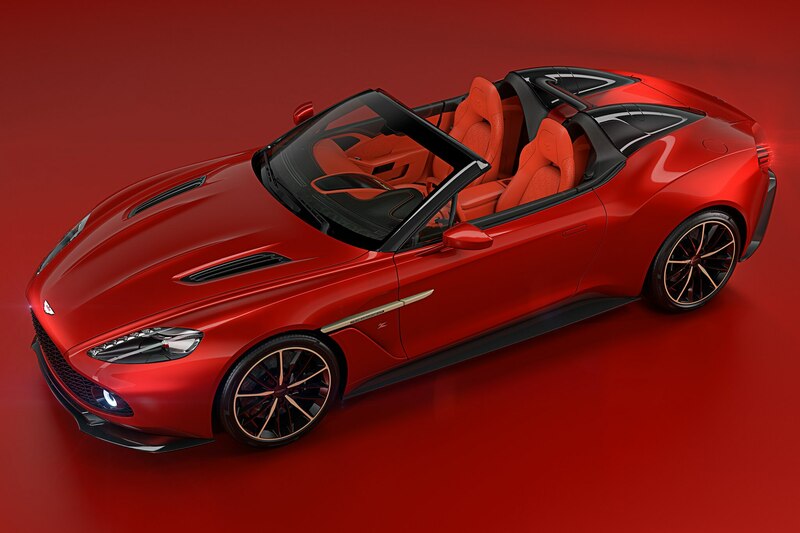 But it’s at the back, past the speed humps where the Vanquish Zagato Volante truly sheds its Aston Martin roots. 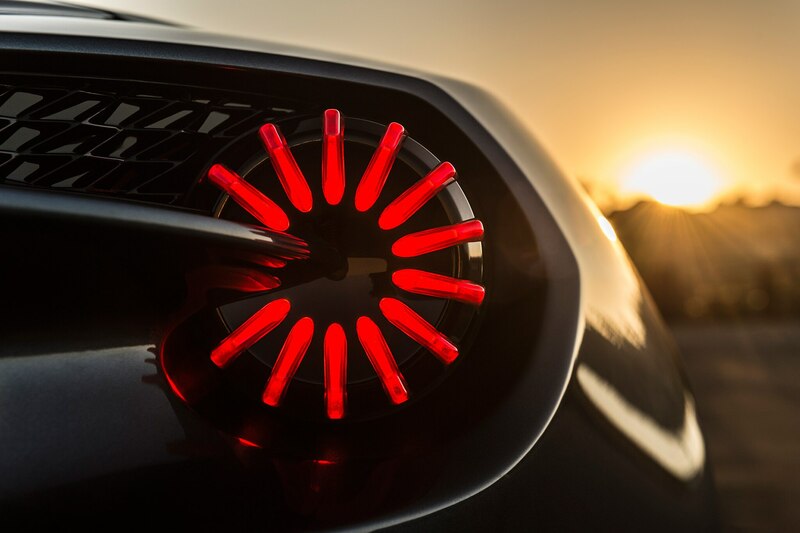 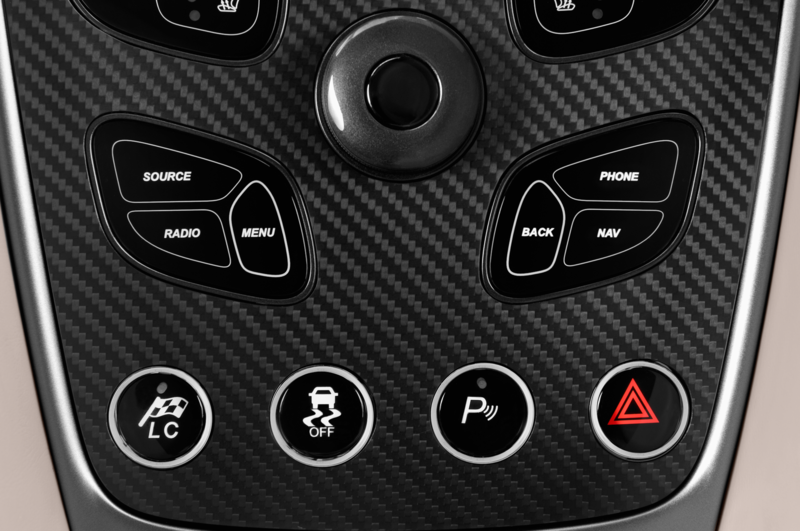 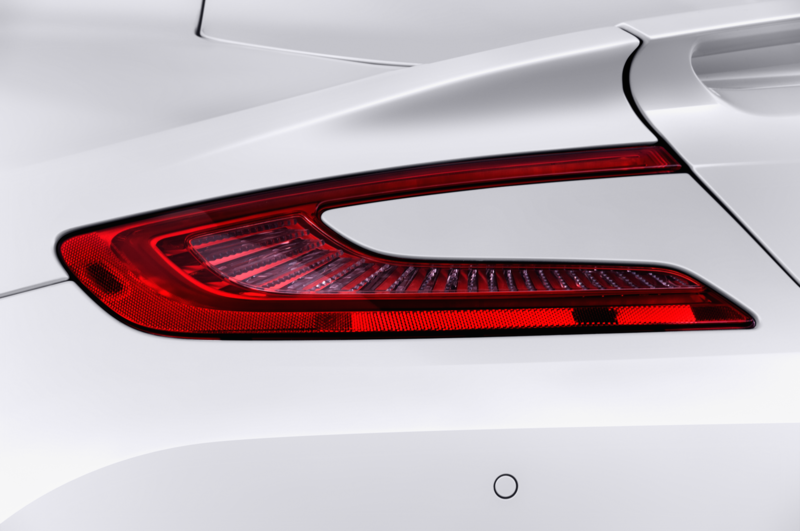 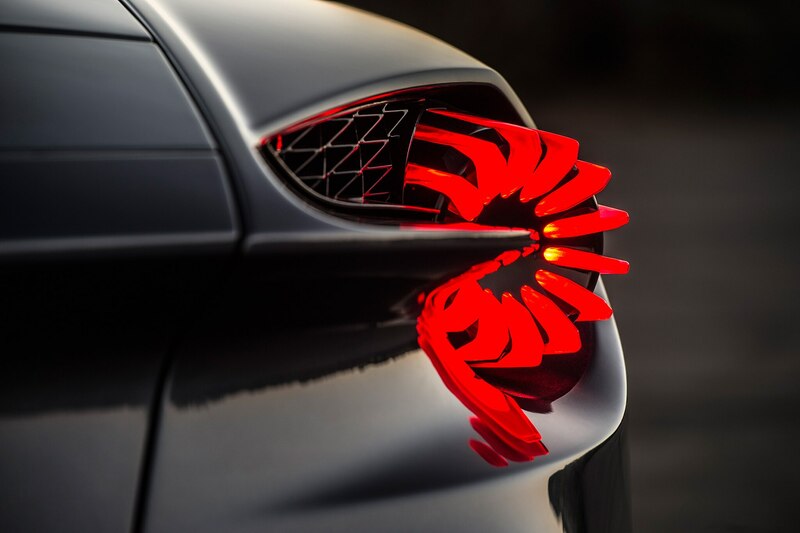 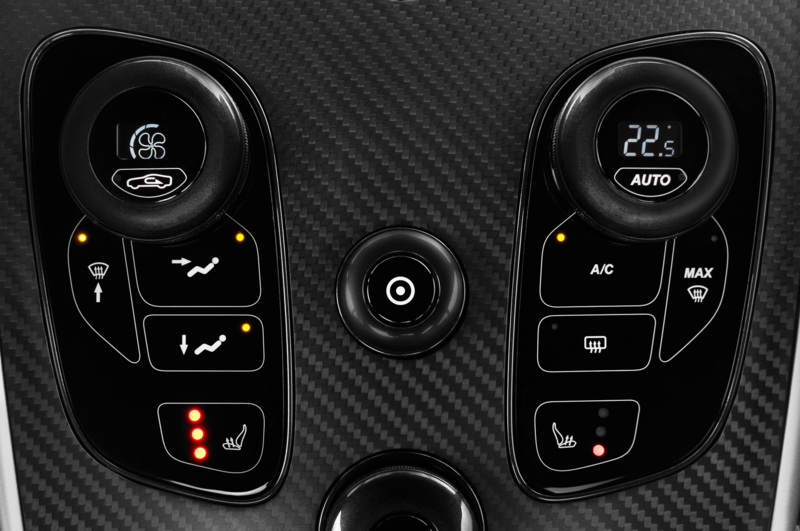 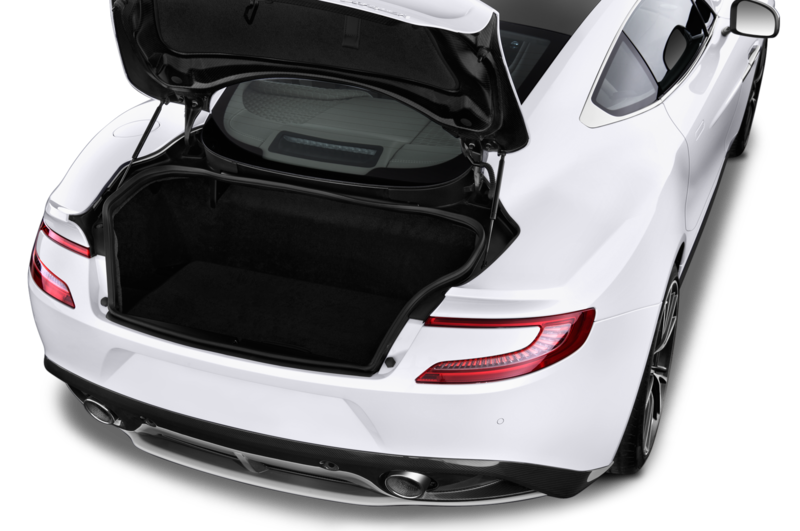 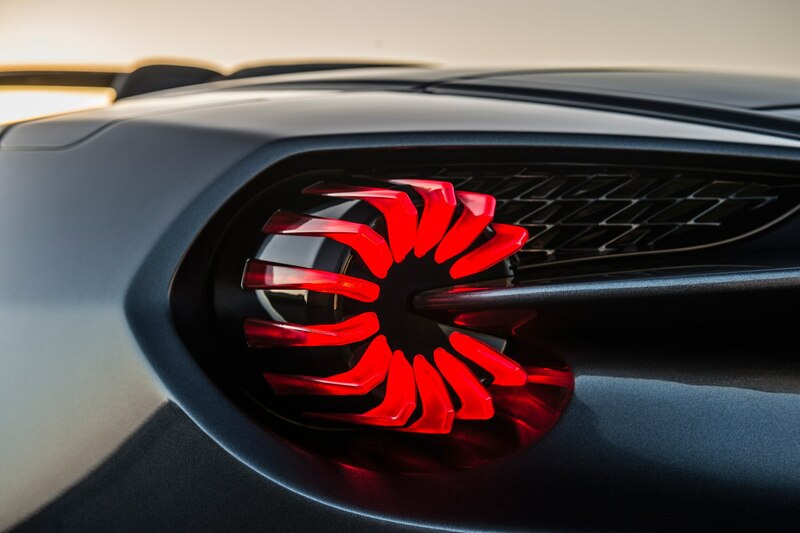 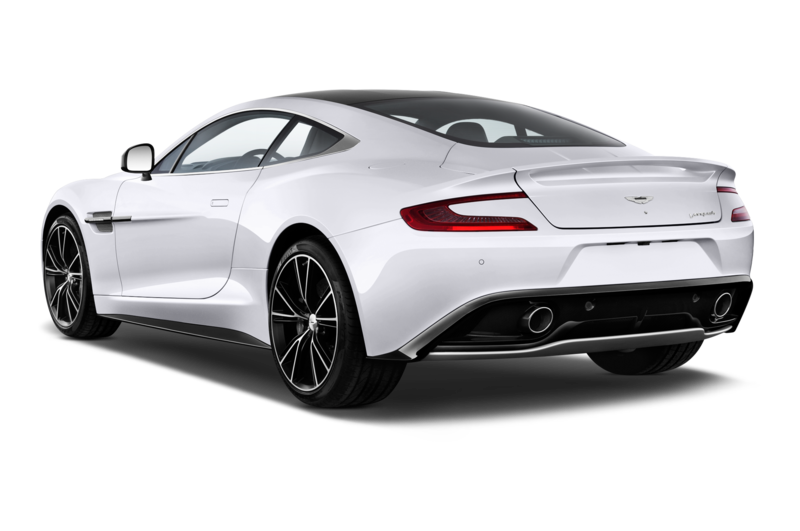 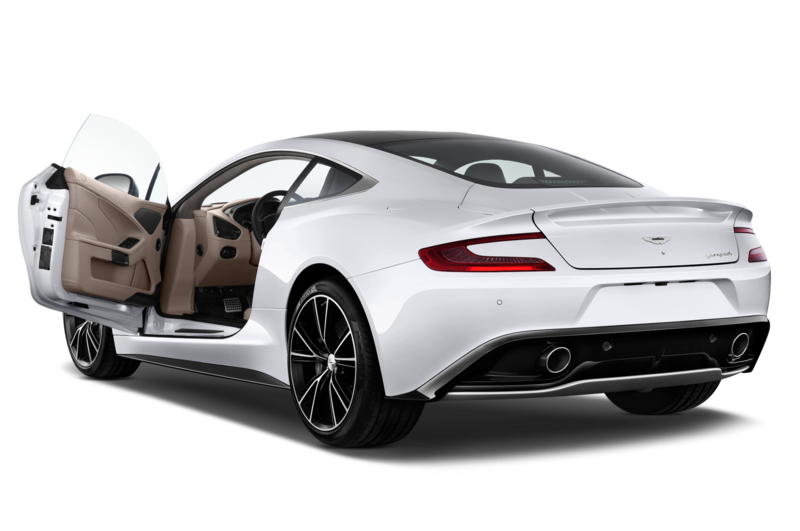 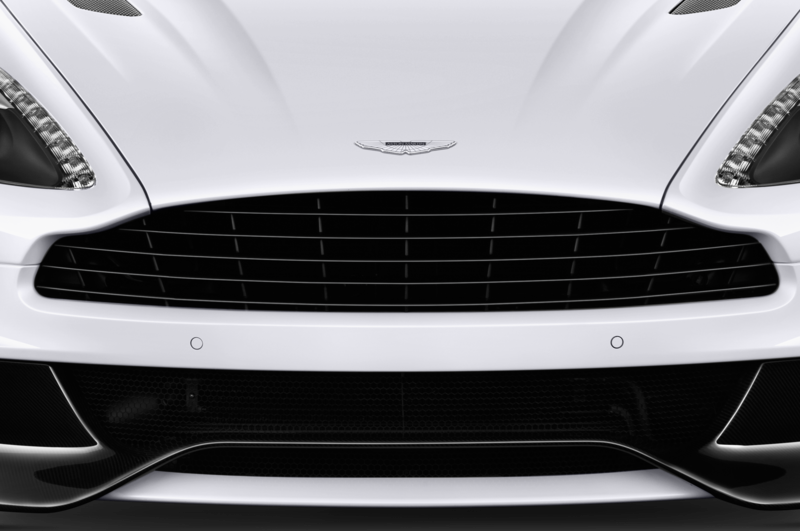 To set the rear of the car off, it uses Aston Martin Vulcan-inspired “Blade” tail lights that look as if they’re “Star Trek” warp reactors ready to blast into the 31st century, or as we’ve stated previously, like Tony Stark’s arc reactor from “The Avengers.” The rear tailpipes have also been repositioned with a new undertray that helps produce downforce. 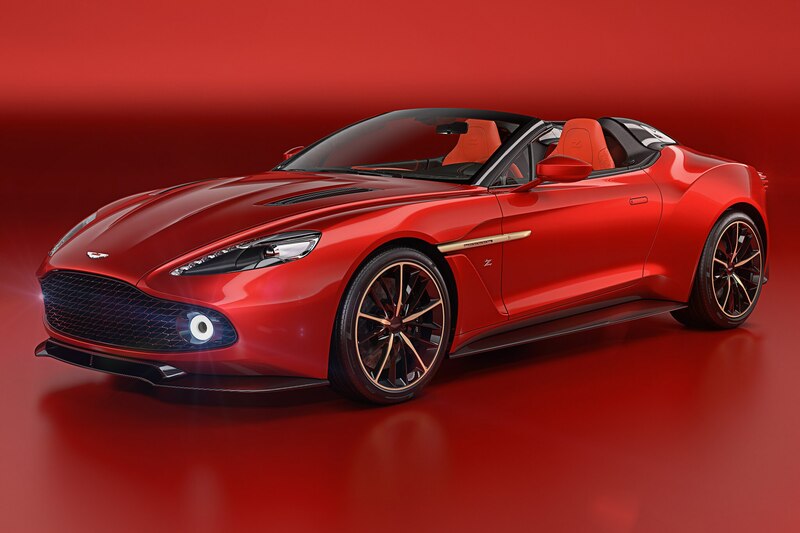 Speaking ahead of the 2017 Pebble Beach Concours d’Elegance, where the Vanquish Zagato Speedster will strike a pose, Andrea Zagato, CEO of Zagato said “Zagato’s relationship with Aston Martin began with my grandfather and the DB4 GT Zagato, almost sixty years ago. 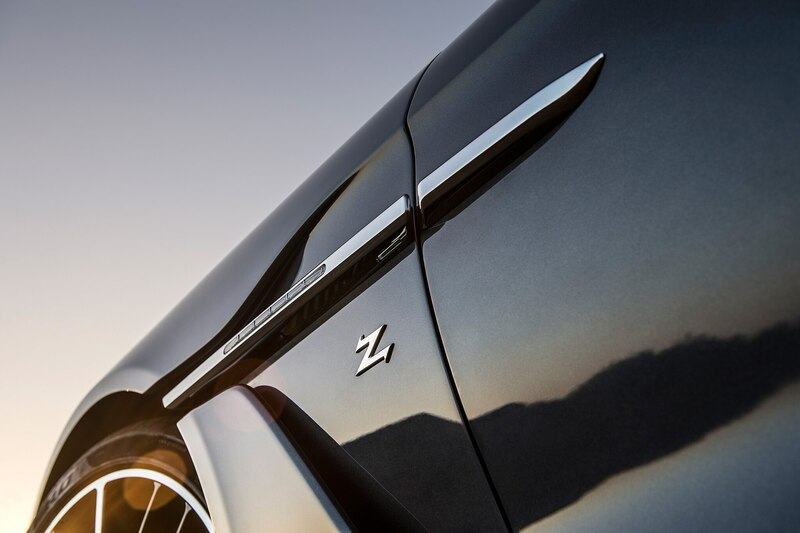 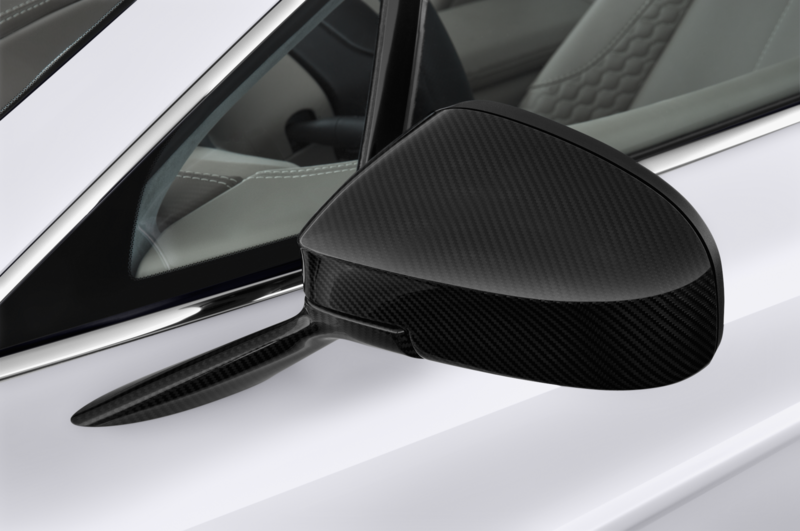 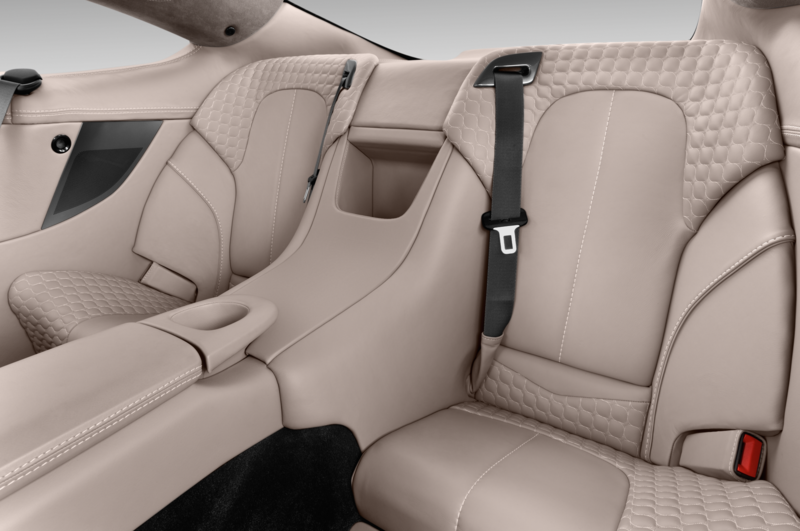 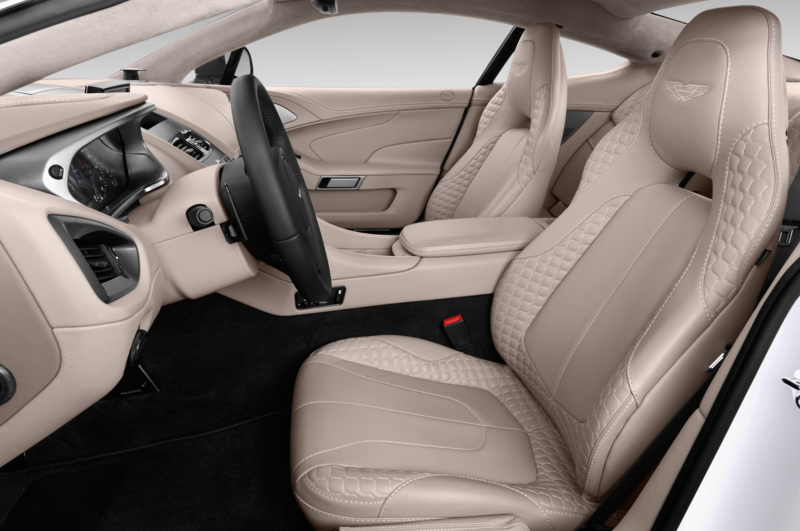 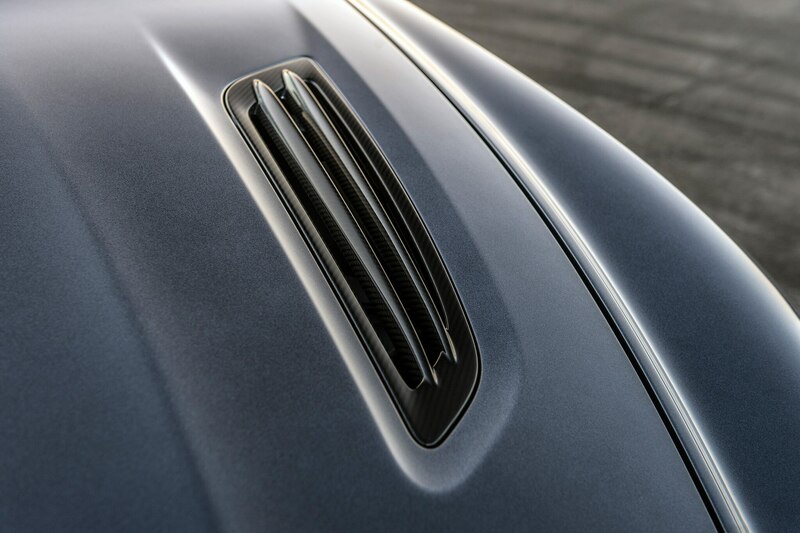 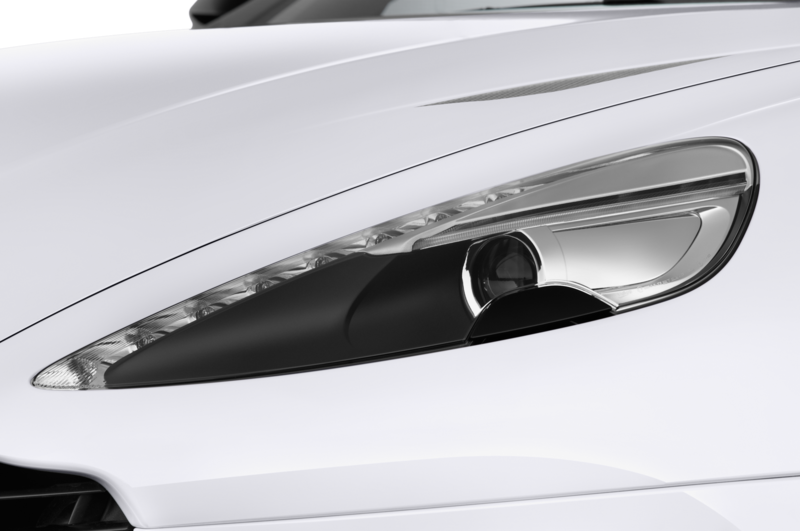 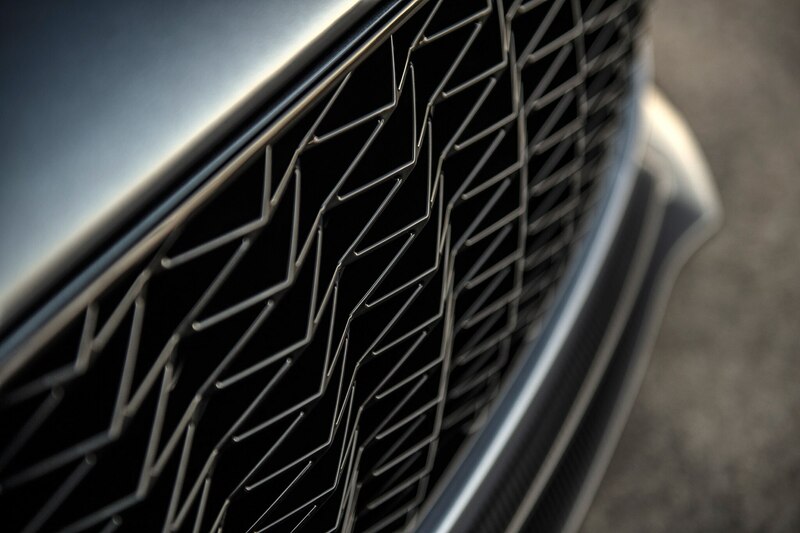 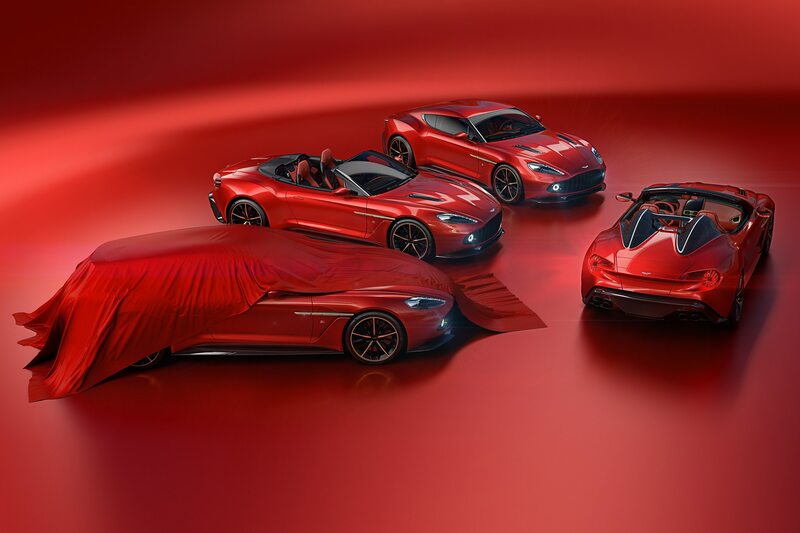 To have a creative ‘marriage’ thrive for three generations is something as unique as the cars themselves.” Furthering that relationship, Zagato has also released the first teaser for its final Vanquish-based model, the Vanquish Zagato Shooting Brake. 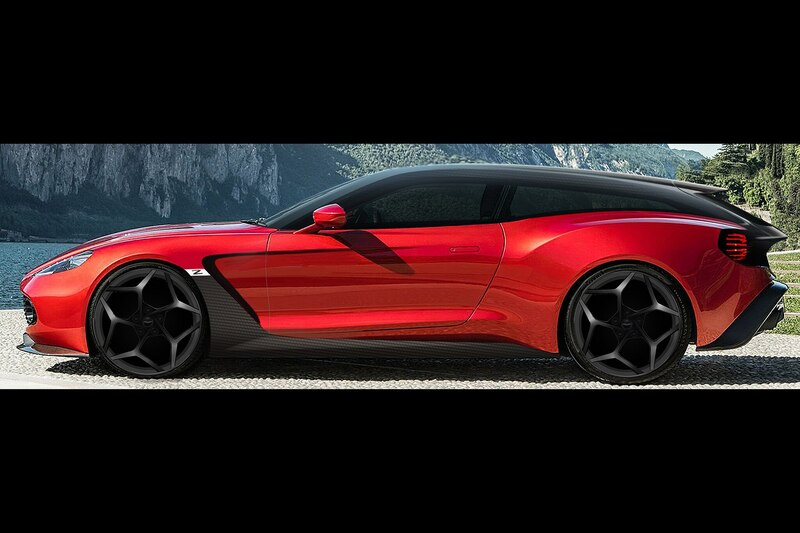 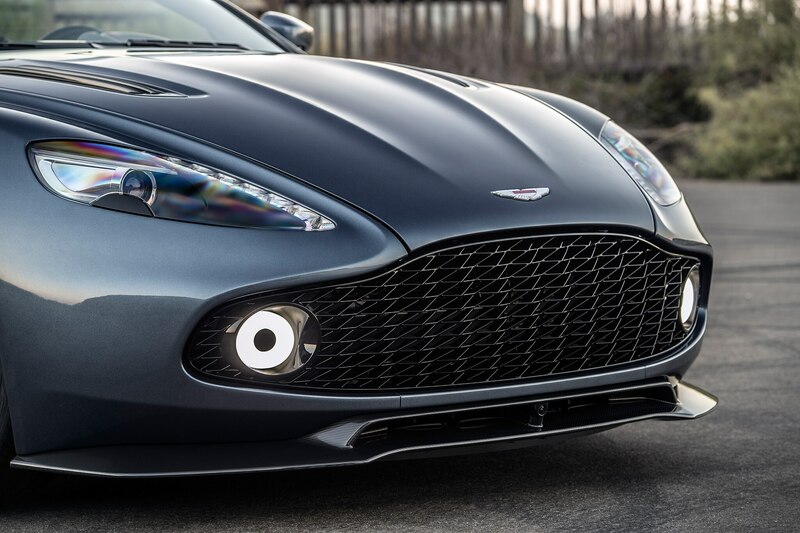 Zagato will build just 325 Vanquish-based cars total; 99 Coupes, 99 Volantes, 28 Speedsters and 99 Shooting Brakes. 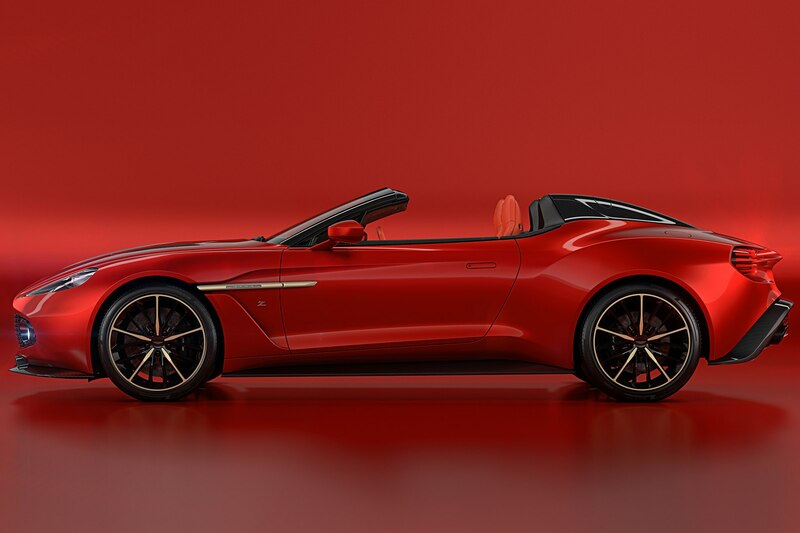 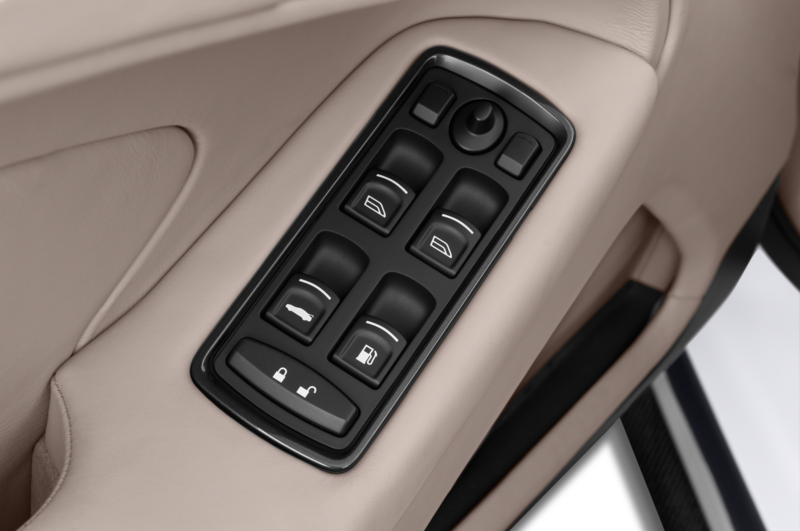 No word on what the cars will cost, but rumor has the price tag pegged at over $1,300,000 per car, all of which have supposedly already been sold.